The Sentinel are not your typical direct vent gas fireplaces. Their undeniable appeal is a testament to the exhaustive efforts made to ensure the Sentinel look like real wood burning fireplaces. 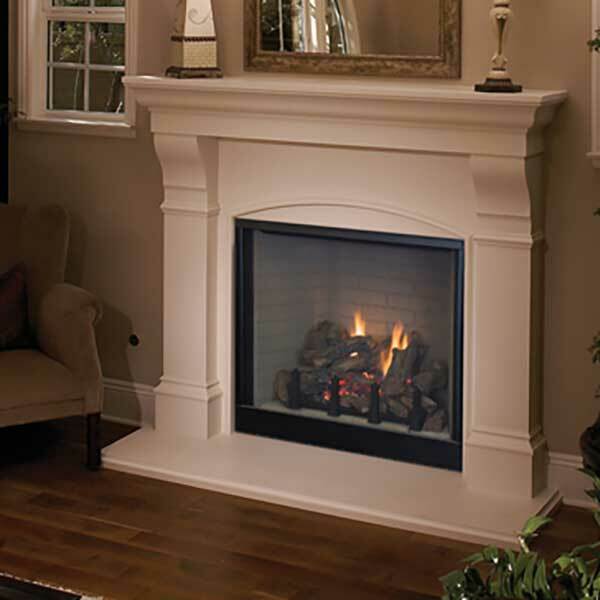 The Sentinel Series direct vent gas fireplaces deliver a clean-face design featuring one of the tallest viewing areas, realistic fire and a true masonry-built look. Combined with a large variety of options, the Sentinel Series will create a warm and inviting feeling in your home.